Oracle announced more than 24 new cloud services, including Oracle Database Cloud - Exadata, Oracle Archive Storage Cloud, Oracle Big Data Cloud, Oracle Integration Cloud, Oracle Mobile Cloud, and Oracle Process Cloud. The new services span a range of applications, including Hadoop, Java middleware, Node.js, Ruby, etc. Oracle Executive Chairman of the Board and CTO Larry Ellison said his company intends to compete at all tiers of the cloud: Applications (SaaS), Platform (database, middleware, analytics), and Infrastructure (storage, compute and network-as-a-service), whereas its major competitors typically only compete at one or two tiers. Oracle Database Cloud – Exadata Service -- customers can run Oracle databases in the cloud with the same functionality, performance and availability of on-premises Oracle Exadata-based production databases, already in operation at thousands of mission critical sites worldwide. Oracle databases deployed in the cloud as part of this service are 100 percent compatible with those that are deployed on-premises. Oracle Archive Storage Cloud Service -- provides storage for applications and workloads that require long-term retention at the "lowest price in the industry." As a “deep cloud” archive, the Archive Storage Cloud is suited for infrequently accessed large-scale data sets, such as corporate financial records, medical and pharmaceutical archives, cultural preservation content, insurance records and digital film masters. Oracle Big Data Cloud Service and Big Data SQL Cloud Service -- provides a high-performance, secure platform for running diverse workloads on Hadoop and NoSQL databases to help enterprises acquire and organize Big Data. Combined with the new Big Data SQL Cloud, Oracle Big Data Cloud extends Oracle’s industry-leading implementation of SQL to Hadoop and NoSQL, providing users with a comprehensive Big Data Management System in an enterprise cloud. Oracle Integration Cloud Service -- simplifies integration between the cloud and on-premises Oracle and third-party applications. Innovative new features, such as pre-built integrations and embedded best practice recommendations, provide an entirely new application integration experience. The Integration Cloud provides simple and intuitive application integration that combines business users’ ease-of-use requirements with the proven mission-critical foundation of Oracle SOA Suite. Oracle Mobile Cloud Service -- simplifies enterprise mobility by removing the complexity in the mobile backend infrastructure. A next-generation Mobile Back-end as a Service (MBaaS), the Mobile Cloud allows developers to rapidly develop and deploy engaging mobile apps integrated with a robust enterprise-grade backend cloud infrastructure. 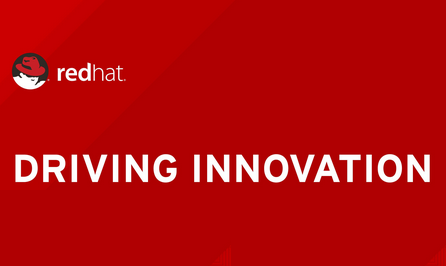 Oracle Process Cloud Service -- enables business users to innovate and deliver process applications independent of IT. With a zero-code, cloud-based process automation platform, the Process Cloud empowers business users to manage the entire lifecycle of business processes and gain actionable insight on process health and SLAs. Business users can now deliver mobile workflows, automate manual processes, and customize SaaS applications. Red Hat introduced its web-scale container application platform based on Docker format Linux containers, Kubernetes orchestration and Red Hat Enterprise Linux 7. Red Hat said its goal is to enable organizations to easily deploy new microservices-based applications architectures, while also managing their existing applications across physical, virtual, private and public cloud environments. The newly-released Red Hat OpenShift Enterprise 3 represents the next-generation of Red Hat's Platform-as-a-Service (PaaS) offering. The company said it is able to provide OpenShift users with access to the broadest ecosystem of packaged application components, combined with the security and trust delivered by Red Hat’s Container Certification Program. To orchestrate enterprise applications that typically span multiple containers and hosts, OpenShift Enterprise 3 also includes the Kubernetes container orchestration and management engine developed with Google. Above this core container infrastructure platform, OpenShift adds a wide selection of tools for developers to create and collaborate on application projects, leveraging OpenShift web, command line, or integrated development environment interfaces. 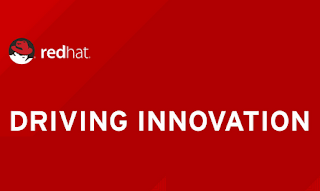 In addition to the launch of OpenShift Enterprise 3, Red Hat is announcing the beta of OpenShift Dedicated, a new public cloud service based on the OpenShift 3 platform. This service builds on OpenShift Online, Red Hat’s hugely popular public PaaS offering, hosting more than two and a half million applications since its launch in November 2011. The new OpenShift Dedicated service enables businesses to quickly build, launch and host innovative applications in the public cloud by offering enterprises a dedicated instance of OpenShift in the public cloud managed completely by the OpenShift operations team. Red Hat's OpenShift Commons project now has over 100 partners. Open is the way to innovate in your network, says Guido Appenzeller, Chief Technology Strategy Officer for VMware's Network & Security business unit. 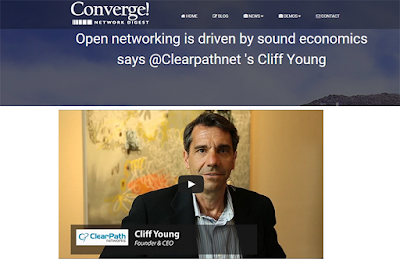 Open networking is driven by sound economics, says ClearPath Networks' Cliff Young. To head off the over-the-top challenge, network operators need solutions that are much more interoperable, much more flexible and much more software-defined. Clearpath is excited about OPNFV as the common platform for service providers. Virtual CPE offers the potential to extend network functions directly to the customer. HackerOne, a start-up based in San Francisco with offices in the Netherlands, raised $25 million in Series B funding for its vulnerability management and bug bounty platform. HackerOne, which was created by people who scaled a new security approach at Facebook, Microsoft and Google, relies on the worldwide hacker community to find and disclose software security holes. 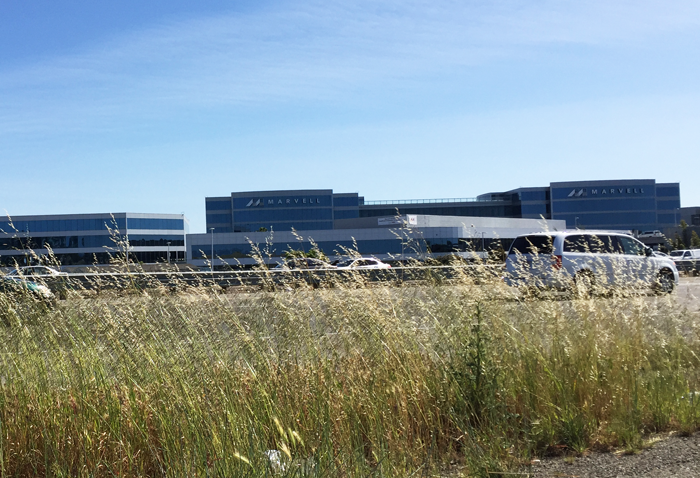 The company said it can identify security vulnerabilities on a continuous basis, allowing companies to fix issues before attackers have a chance to exploit them. More than 250 organizations use the HackerOne platform, including Yahoo!, Twitter, Adobe, Dropbox, LinkedIn, Square, Airbnb, Slack, Snapchat, Mail.ru, QIWI and Vimeo. 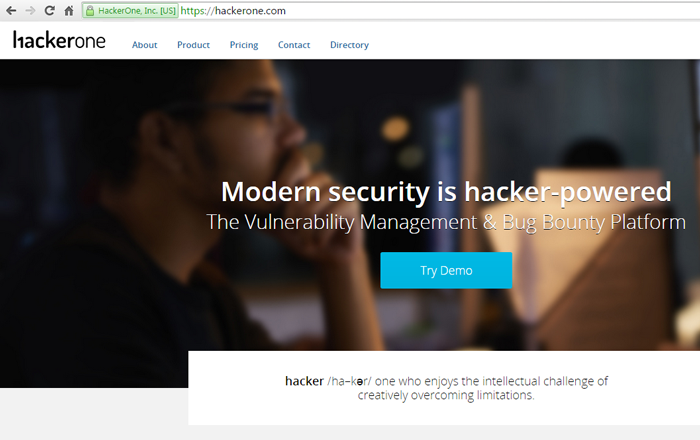 In addition, HackerOne is the founding member of Internet Bug Bounty, a program for hackers to divulge bugs for the most important open source software that supports the Internet, including Ruby on Rails, OpenSSL and Flash. The company said it has helped companies find nearly 10,000 security holes paying over $3.19 million in bounties to more than 1,500 independent hackers to date. HackerOne runs over 90 public programs as well as invitation-only programs from companies in banking, insurance, retail, technology and telecommunications, among others. The funding was led by New Enterprise Associates (NEA) and included existing investors Benchmark along with numerous angel investors: Salesforce Chairman and CEO Marc Benioff, Digital Sky Technologies Founder Yuri Milner, Dropbox CEO and Co-Founder Drew Houston, Yelp CEO and Co-Founder Jeremy Stoppelman, Zenefits COO David Sacks, Riot Games CEO and Co-Founder Brandon Beck, and Berggruen Holdings Chairman Nicolas Berggruen, among others. Juniper Networks and Ruckus Wireless have formed a technology alliance to deliver open, wired and wireless networking solutions for enterprise, government and education customer segments. 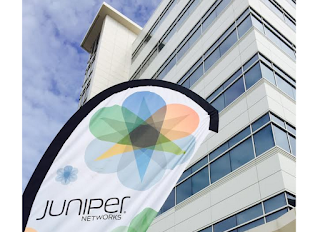 The companies will work to deliver a unified wired and wireless solution, as well as collaborate on global go-to-market opportunities to deliver proven, carrier-class network performance, resiliency and scale to mid-size and large enterprise customers. 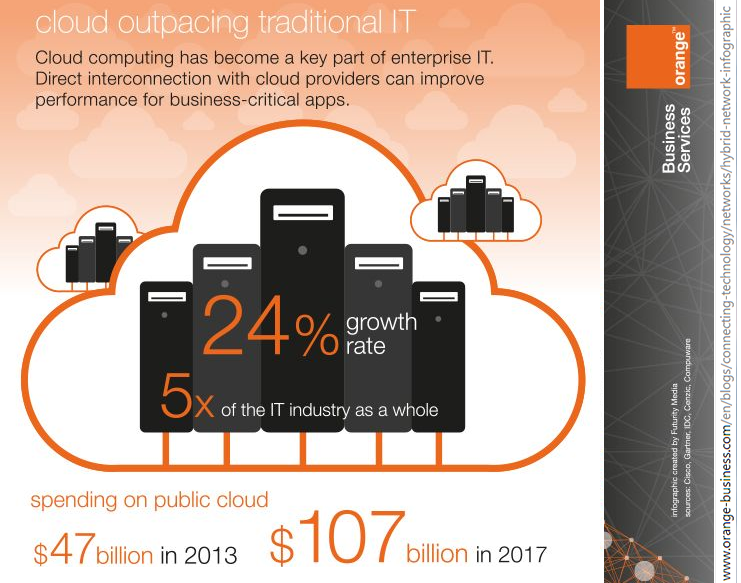 Orange Business Services is expanding its Infrastructure-as-a-Service (IaaS) cloud offering, called Flexible Computing Advanced, in Asia Pacific countries. In Asia Pacific, Flexible Computing Advanced is delivered from Orange cloud service data center nodes in Hong Kong, Singapore and Sydney, reaching customers across the region. Customers’ data and applications are hosted in the Tier 3+ data centers and are protected by a suite of comprehensive backup and disaster recovery services. Kinoma HD -- a scriptable stick for developers who want to display visually rich content on the biggest displays. Kinoma HD's HDMI output plugs into an HD capable display, connecting wirelessly to IoT devices, iOS and Android handhelds, cloud services, and content from web-based apps. The stick is plug-and-play once slotted into a display's full-sized HDMI port, hooked up to a USB power supply, and connected to a Wi-Fi network. Kinoma HD is thumb-sized. "Technology enabling the smart lifestyle must be easy to use, seamlessly connected, and beautifully responsive. It also needs to be open source to give the developers of elegant, high-performance products the interoperability, flexibility, and stability that open source offers. 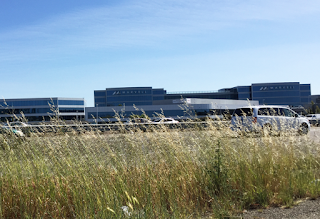 The open source KinomaJS application framework is our most advanced software technology for customers, partners, and developers building on Marvell silicon," commented Weili Dai, President and Co-Founder of Marvell.